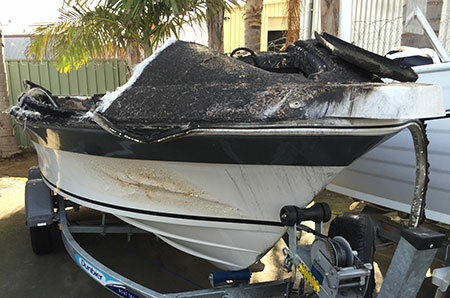 These photos show the remains of a late model Revival Boats runabout torched by vandals in a suburban Perth driveway. 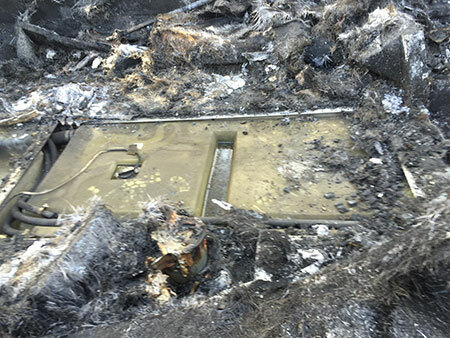 The boat was fitted with a Sant Marine polyethylene fuel tank which came through the fire only a little worse for the experience and still contained fuel. This conflagration is reminiscent of an event several years ago when a moored boat burnt to the water line leaving little more than the Sant Marine fuel tank intact. 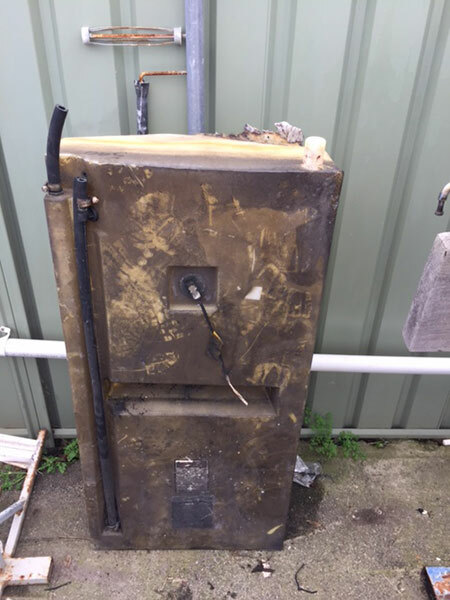 Whilst Sant Marine don’t guarantee their tanks to be fireproof, experience shows that these tanks are extremely reliable and perform well when the chips are down. p.s. 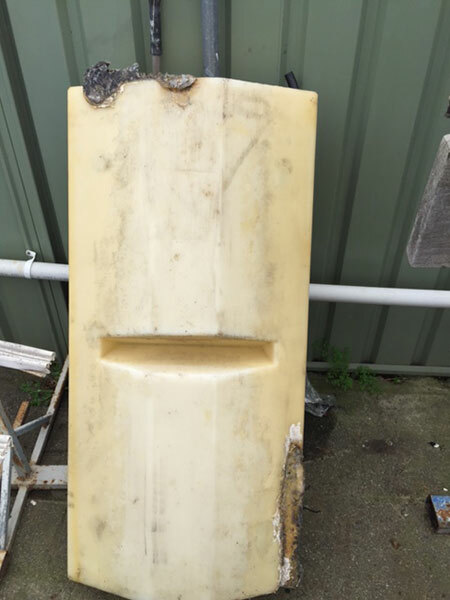 The boat’s owner is replacing the boat with a new Revival Boat fitted with a Sant Marine fuel tank. 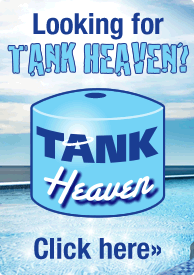 You can check out the Sant Marine tank range at: www.santmarine.com.au.